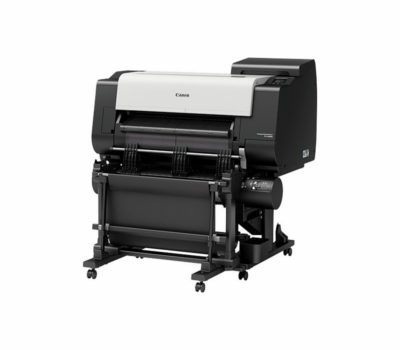 This compact 36” MFP solution design requires no PC or separate monitor and integrates the printer with a small, lightweight scanner using a simple and smart frame – so it takes up minimal space. 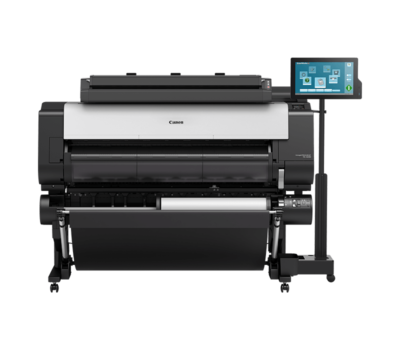 At every stage from scanning documents to final output, the MFP Solution is designed to simplify workflow with easy operation. 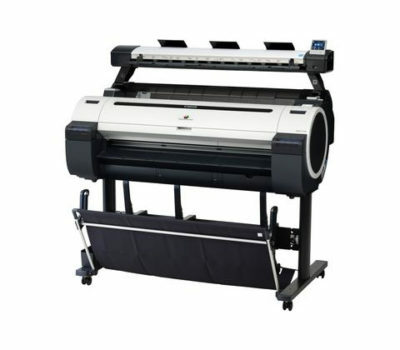 A user-friendly interface on the scanner allows you to scan and copy without being connected to a PC and makes it easy to navigate functions and change settings. 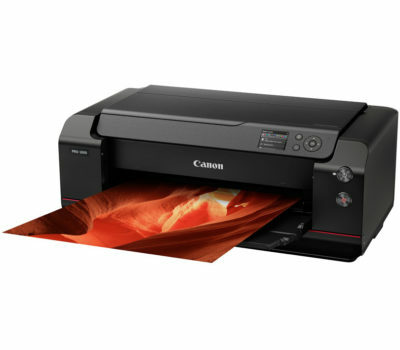 Operations are performed simply by pressing the buttons on the scanner’s panel – just like on a copying machine – so anyone can use it.